(HealthDay)—Risk adjustment and reinsurance transfer programs seem to have been effective for increasing revenues at the expense of claims costs, according to research published in the March issue of Health Affairs. Paul D. Jacobs, Ph.D., from the Agency for Healthcare Research and Quality in Rockville, Md., and colleagues examined the impact of the risk adjustment program established to equalize health-related cost differences across plans and the temporary reinsurance program to subsidize high-cost claims, both established by the Affordable Care Act (ACA). The authors compared revenues to claims costs for insurers in the individual market during the first two years of ACA implementation, before and after the inclusion of these programs. The researchers found that claims exceeded premium revenues for the 30 percent of insurers with the highest claims costs by $90 to $397 per enrollee per month before these payments were included. After these payments were included, the effect was reversed, with revenues exceeding claims by $0 to $49 per month. In the first two years the risk adjustment and reinsurance programs were relatively well targeted. 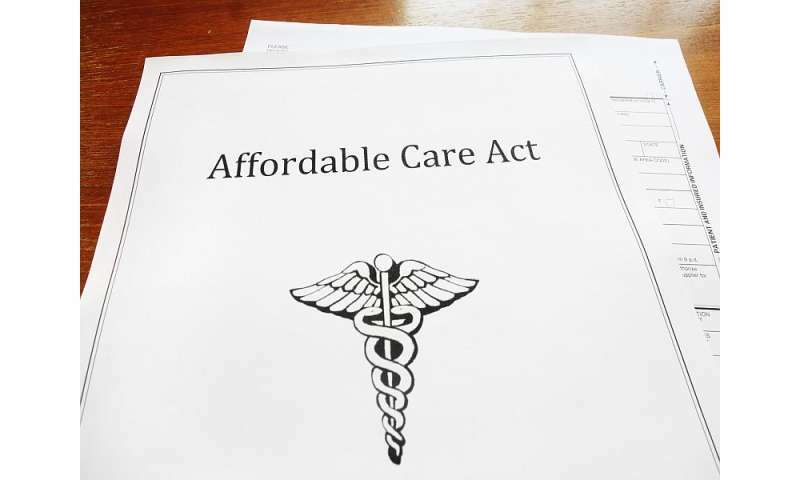 "While there is ongoing discussion regarding the future of the ACA, our findings can shed light on how risk-sharing programs can address risk selection among insurers—a pervasive issue in all health insurance markets," the authors write.